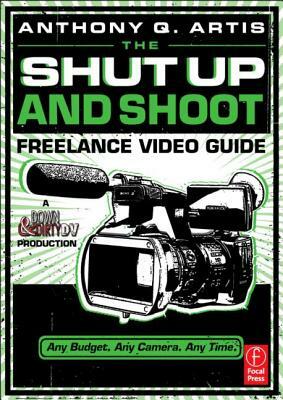 SHUT UP AND SHOOT FREELANCE VIDEO GUIDE ANY BUDGET. ANY CAMERA. ANY TIME.